Tips to pairing throw pillow covers and my favorite sources for pillow covers for every budget! 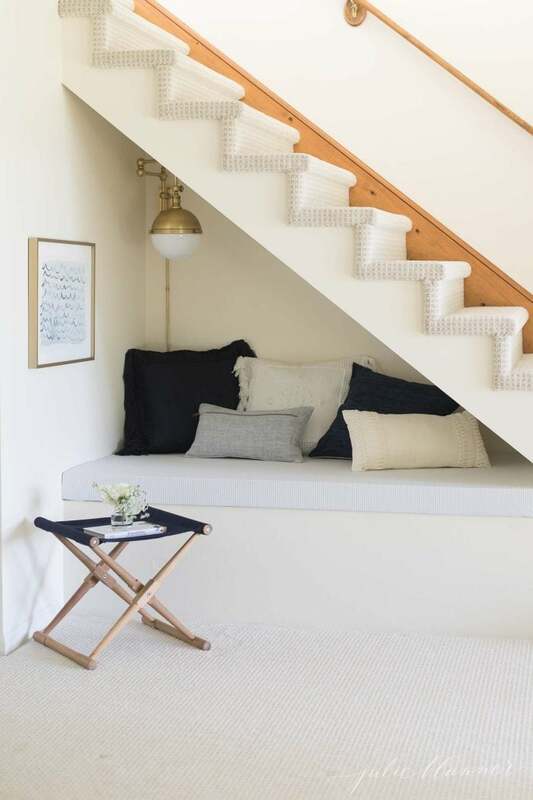 Throw pillow covers are my favorite accessory because they’re the easiest way to update a space! 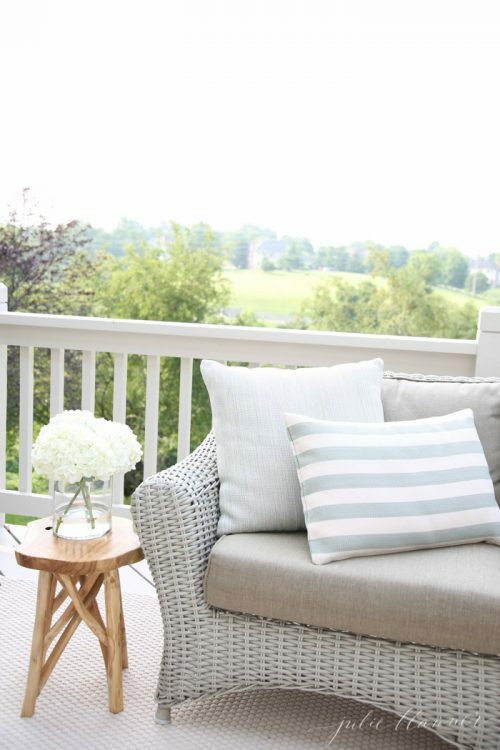 Pillow covers help you transition your home from one season to the next. With a neutral paint palette, the options are endless. 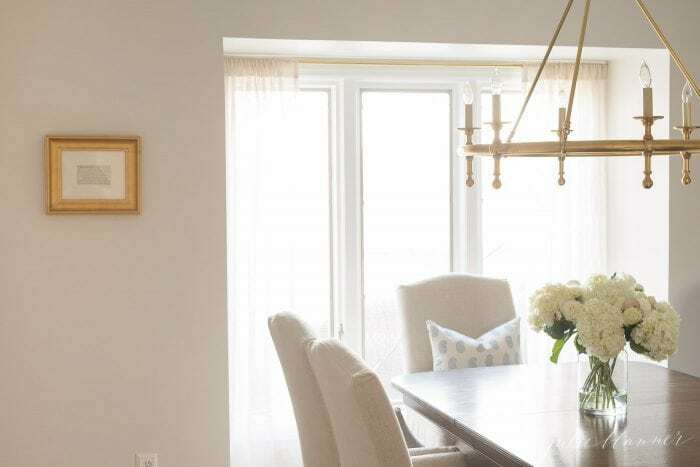 In just a few minutes you can make a room feel fresh. There’s no need to update pillows regularly, you can use throw pillow covers and pillow inserts to reduce waste. A single decorative pillow can add so much! So which one to choose? 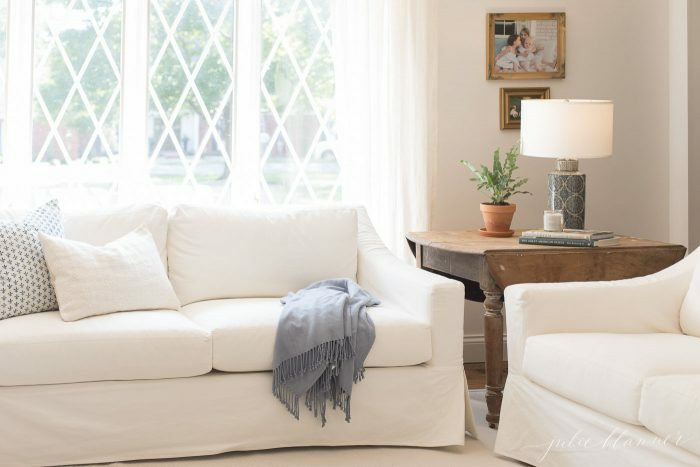 Selecting throw pillow covers can be a little intimidating, but these tips will help you get it right, every time! Limit you color palette to 2-3 colors that play well together. From that color palette you can mix various shades. 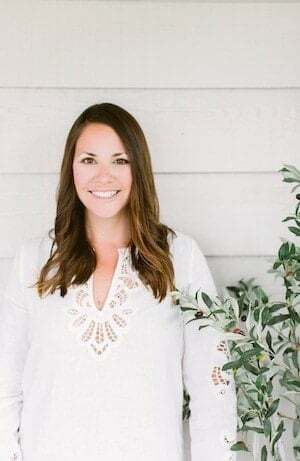 Example above pulled together using Caitlin Wilson covers is limited to shades of pink and navy with a hint of others blended in. The key to a great pillowscape is to mix and match. Adding in different design elements makes it feel interesting. In the example above there are no repeats. Repeats are okay, but limit them. 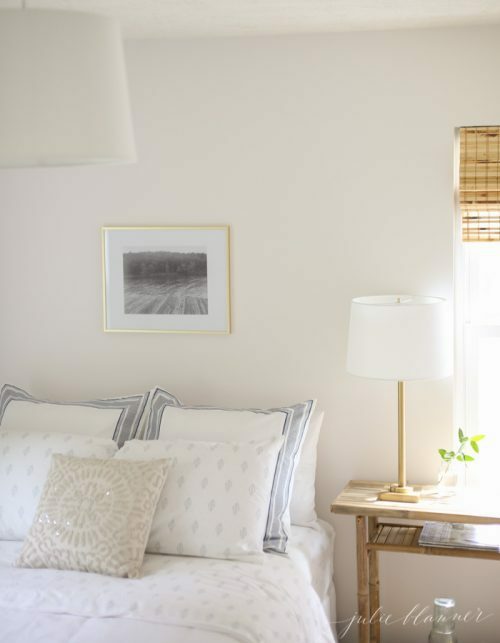 Mixing in a little pattern adds visual interest and helps break up your pillows. Choose from block prints, stripes and more! If you’re mixing pattern, blend big and small. The pillow on the left above has a significantly larger pattern than that in the middle. 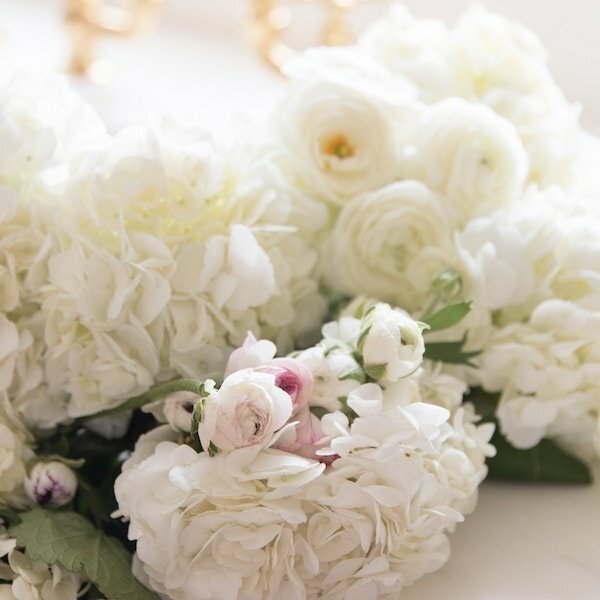 Texture allows you to add a solid color while making it feel special. Texture adds a lot of depth, so add in a few! You’ll see I blended velvet into this pillowscape for texture. Add a hint of detail. Tassels, ties, anything goes! A little detail goes a long way so have fun with it! The tassels above add a little fun flair. This is one of my favorite examples of blending all of the above from Serena and Lily. 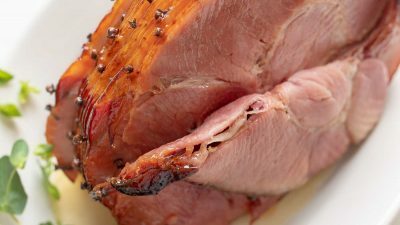 You want to make your pillows look and feel full. Make sure you’re choosing a high quality pillow insert. Typically, there are two kinds of pillow inserts – down and polyester. Either works well! Size is everything! For thinner inserts go up one size. For plump inserts make sure the measurements are exact. Through the years I’ve tested a lot of pillow inserts. Sadly, they’re not all created equal, even from my favorite stores. 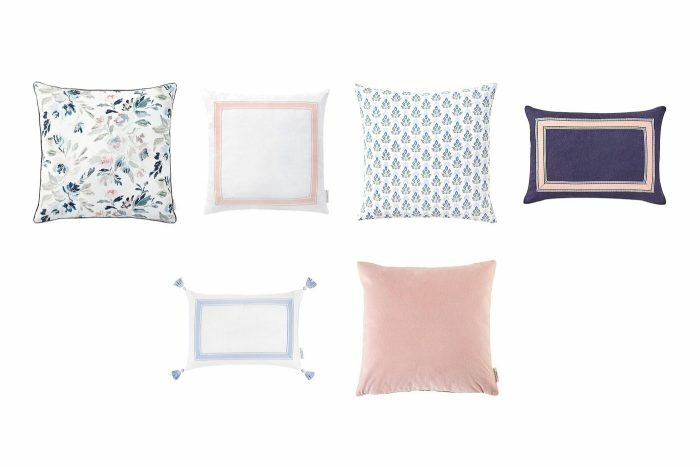 You can shop my favorite pillow inserts here. 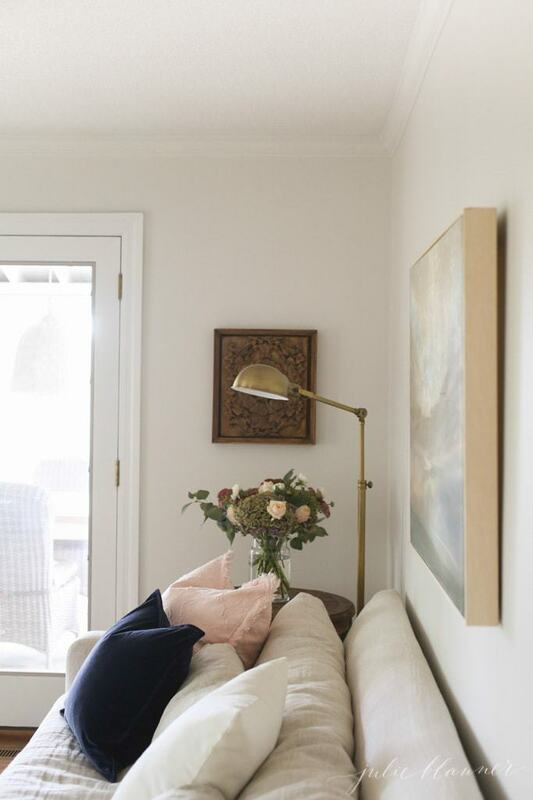 Place larger pillows (typically 22″ or 24″ squares for a standard sofa) in the back. Layer 18″ or 20″ squares in front. Mix rectangular pillows in the middle of the sofa or in front of other pillows. (16×20″, 12×21″). I often am asked where I find my pillow covers. 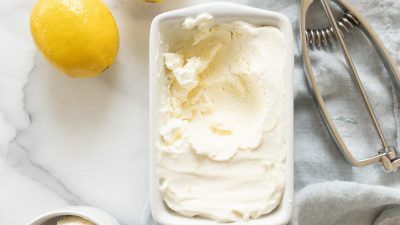 While I share many of them in my shop, I thought I’d share some of my favorite sources with you today. Pillow covers can widely vary in price. I’ve purchased some for as little as $4.95 and others, well, in the hundreds. In fact, mixing high and low is one of my favorite design tips! Pottery Barn seems to try to provide something for everyone and it works because I currently have these and these in our family room! Serena and Lily has a nice mix of traditional and modern pillows with plenty of textures and patterns to choose from. You can use their catalog or peruse online for more throw pillow cover pairing ideas. 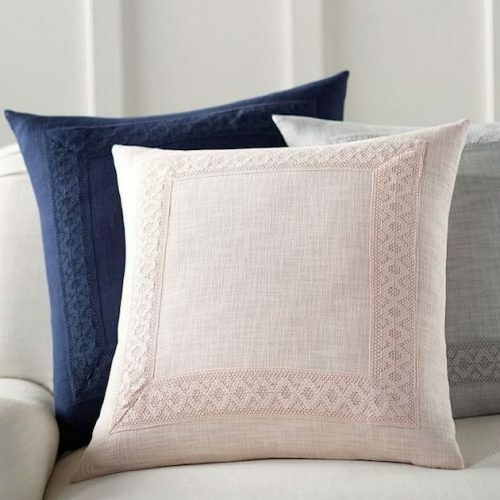 Williams Sonoma offers luxe fabrics like cashmere, linen and silk, beautiful embroidery and more! 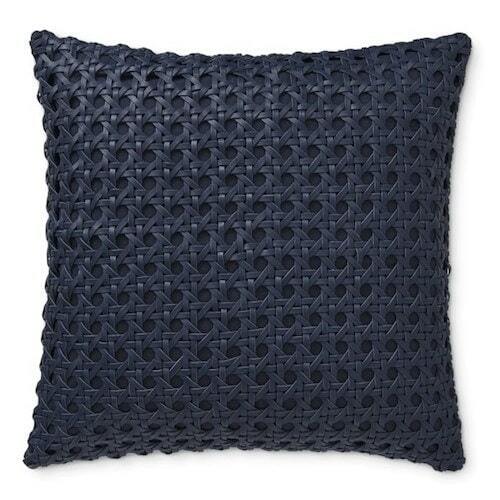 I’m obsessed with this navy leather pillow cover. Seriously, it’s the stuff dreams are made of. Etsy – when I can’t find what I’m looking for, I turn to Etsy or one of my favorite Etsy sellers like Petaja that custom creates pillows for me. Target – you can always count on Target to get the look for less! This pretty pillow (purchased last year) was almost identical to one available at Serena and Lily, but 1/5 of the cost. Their outdoor line has a lot of parallels as well like this woven pillow and this woven pillow. One difference? $73. 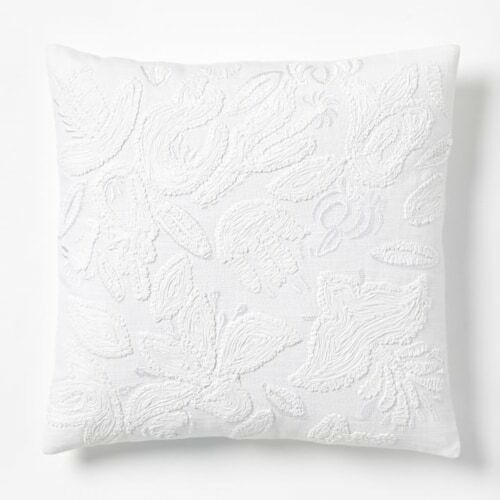 Restoration Hardware – add a little luxe with their gorgeous pillow covers. Studio McGee offers edgier options. I of course love the Dorothy and Addison block print pillow covers. Speaking of block print, Les Indiennes is another favorite for pretty prints with a little detail. Annie Selke (especially for outdoor and bedroom). They’re easy to clean and have pretty color and pattern options. H&M – I once purchased a darling bunny pillow cover here for just $4.95. With pillows starting at just $2.99, they’re great to mix in and look much better in person than they do online. They fill out beautifully with a nice down insert. West Elm – West Elm offers a lot of style for a minimal price. Their pillow inserts are especially reasonable. I love this textured pillow cover, for just $12.99! Caitlin Wilson offers fun and fresh colors in a wide array of patterns. 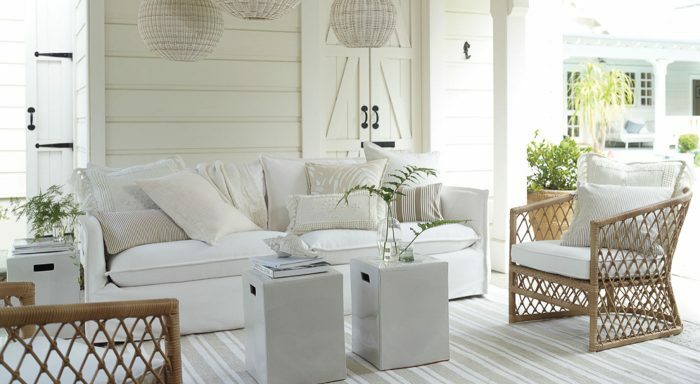 These designs have me longing for a Southern home! RH Teen – Who knew Restoration Hardware could be so accessible? 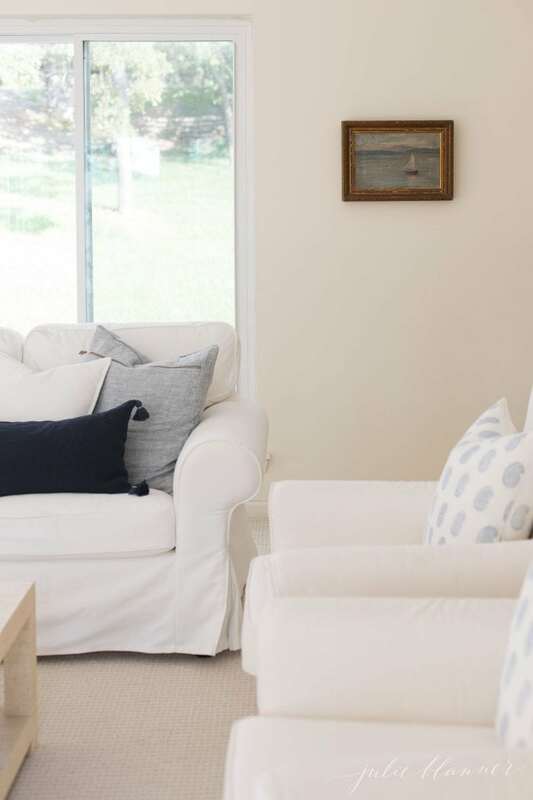 RH Teen is one of my favorite sources for pillow colors because their colors fit seamlessly into our home and they offer great fabrics at really great prices. 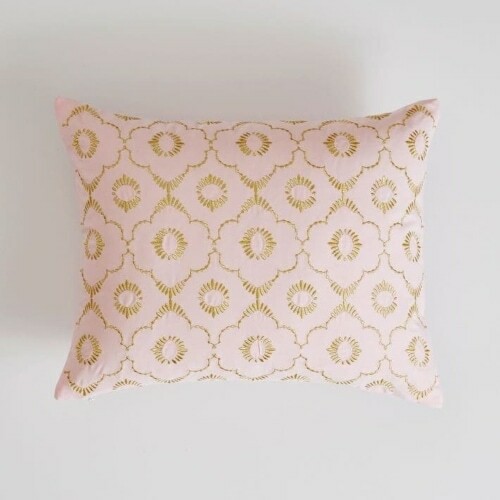 Pottery Barn Teen – an additional resource that’s hit or miss, but some are just too good to miss like this pretty pink pillow. Pottery Barn Kids is also worth a try! As always you can find products from our home in my shop! 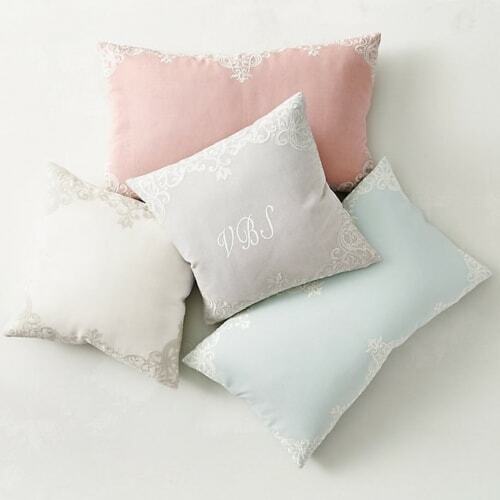 What are your favorite sources for throw pillow covers? (Originally shared March 2018, updated April 2019). Beautiful selections, Julie! 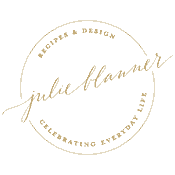 And thank you so much for including my shop! Gorgeous options. Thanks for the inspiration. I love adding pillows for a pop of color or to add depth to an area.